Powered by a customizable nozzle that adjusts the particle size and spray rate. 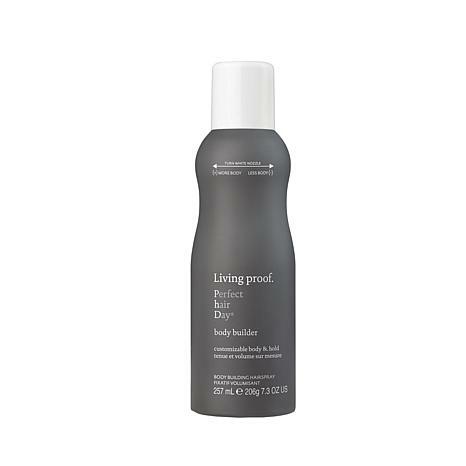 You can add instant buildable body with airiness, movement and light, touchable hold to your style. Turn nozzle for more (M) or less (L) body. 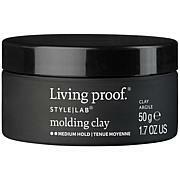 Hold can 6-10" away from styled, dry hair. 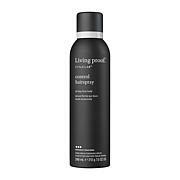 Section hair and spray. Finish with a final spray for extra body and hold. DO NOT turn the nozzle past the (M) and (L) markings on silver ring. 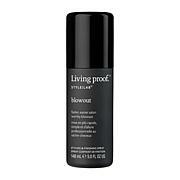 Living Proof No Frizz Nourishing Styling Cream 4 oz.